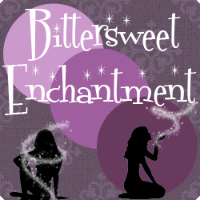 Bittersweet Enchantment: The Sugarspear Chronicles: The Complete Collection by Nicole Arlyn || Guest Post + Giveaway! 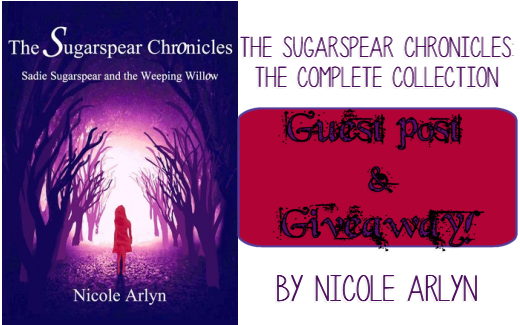 The Sugarspear Chronicles: The Complete Collection by Nicole Arlyn || Guest Post + Giveaway! Hello and welcome everyone to the book spotlight for The Sugarspear Chronicles: The Complete Collection by Nicole Arlyn! 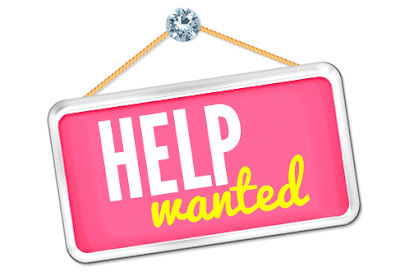 Below is a fun guest post from the author as well as a giveaway for a copy of her book. Publisher Full Fathom Five - who brought you the book turned movie I Am Number Four - brings you a dark and mystical fantasy novel featuring mystery, romance, wonderment, heartbreak, and power. In a small town called Muddlewoods, young Sadie Sugarspear endures intolerable cruelty at the hands of her brutal stepfather. Sadie finds solace in the one thing her real father, Sam Sugarspear, left behind: a book about an imaginary land, ruled by a king who grants wishes. One day, when her stepfather’s cruelty reaches unimaginable depths, Sadie runs away and hides inside a crevice in her beloved willow tree. To her surprise, the tree opens up, sending Sadie falling down into the abyss, into a land she’s only ever read about—where she must begin a long, terrifying, and heartbreaking journey home. Will Sadie give up and return home to Muddlewoods? Or will she risk everything to find the legendary king who can make her wishes come true? 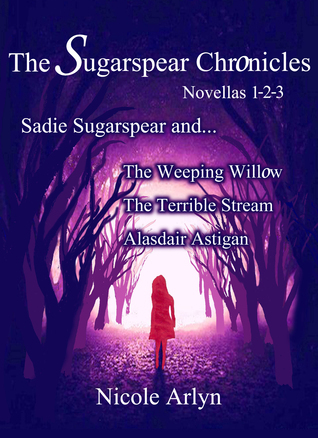 This ebook contains the first three novellas in Nicole Arlyn’s epic dark fantasy series, The Sugarspear Chronicles. I have so many more these are just off the top of my head! Nicole is a writer and an actress born in Brooklyn, New York. She has worked in films such as Clay Pigeons, opposite Joaquin Phoenix; The Wedding Planner; and Brooklyn Bound, among many others. She has performed, written and directed theater productions in New York, Los Angeles, and Europe. She has also read her poems in many poetry lounges in Europe and America, and is a song lyricist for musicians. After living in Rome, Italy, for the past several years, Nicole has returned to New York City where she lives with her husband and son. She is at work on more novels. Yes, it's time for a giveaway! 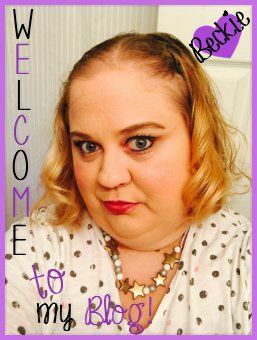 Nicole is giving away an ebook copy of The Sugarspear Chronicles! Thank you for having me on your lovely blog!!!!! So happy for this!!! HEIDI was a great favourite of mine.